SINGAPORE, 30 January 2019 – A group of F&B, retail and hospitality companies have announced the most impactful business response to-date on plastics: target-driven measures to reduce their past, present and future plastic use. With heightened public concern about the environmental and health impacts of plastic pollution, the World Wide Fund for Nature (WWF) has launched PACT (Plastic ACTion), a coalition for business solutions to reduce plastic use. As part of the PACT, signees act on ambitious commitments to reduce their plastic production and usage by 2030. The initiative has launched with AccorHotels Group, Hilton hotels in Singapore, Kraftwich, Pastamania, Pontiac Land Group, Ramada and Days Hotels by Wyndham Singapore at Zhongshan Park, SaladStop!, Udders and Wildlife Reserves Singapore on board. Immediate and quantifiable reduction of plastics used. 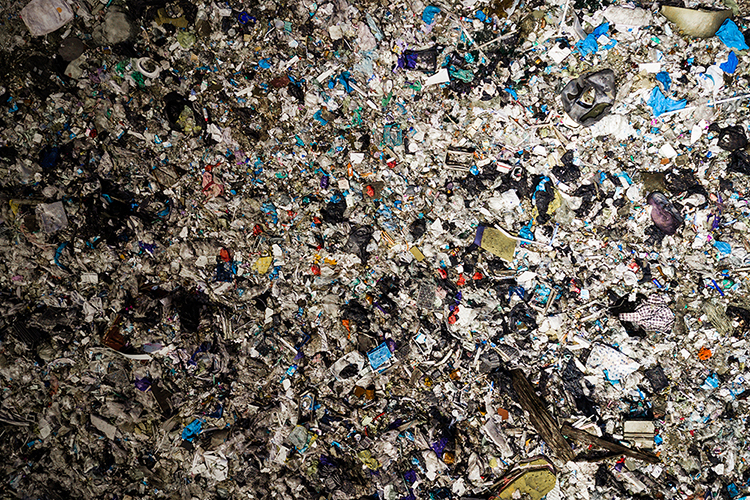 Building a circular economy where plastic waste is converted to valuable resource inputs. 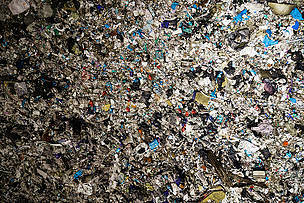 Responsibility of producers for plastic waste beyond the point of sale. “There’s no silver bullet for the world’s growing crisis with plastics. While the removal of a straw or slight reduction of plastic bags is great, these measures are just not enough to match the level of the plastic pollution crisis. PACT is a commitment to systemic change and the signees make ambitious and science-based decisions to do so,” says Mr Kim Stengert, Chief, Strategic Communication and External Relations, WWF-Singapore. A YouGov survey in Singapore has found that 95% of Singapore’s consumers acknowledge the environmental, health and pollution issues caused by the excessive use of disposable plastics. Local consumers also view the F&B (76%) and food retail (71%) sectors as the biggest sources of disposable plastic in Singapore. WWF has been known as the World Wide Fund for Nature since 1986. It was previously the World Wildlife Fund. “The survey results clearly show that people in Singapore understand the plastic problem and are willing to take actions that benefit the environment, even if it means inconveniencing themselves or paying for single use plastics. That’s an incredibly important signal to businesses in Singapore and the region”, added Mr Stengert. Consumers can expect the brands to take short- and long-term plastic reduction measures, starting with the removal of plastics from operations that are unnecessary. The companies will also take responsibility for their plastic use beyond the point of sale, by collecting and recycling more plastics than they produce. In addition, they will relook at their product design for reusability and recyclability. According to WWF, addressing the use of plastics by businesses is key to addressing the crisis as 80% of plastics in the ocean are believed to come from land sources2. It is estimated that by 2050, there could be more plastic in the ocean than fish by weight3, with potential implications on human health and wellbeing. Microplastics have been found in the gut of one out of four fish4, in tap water samples of 14 countries and even in air pollution. WWF commissioned a YouGov survey based on an online representation of Singapore. A total of 1,000 respondents were sampled over a period from November-December 2018.